10 Times Bollywood portrayed mothers not as stereotypical ‘Bechari’ but free-spirited human! These moms ruled the world as well as the movies! The name Bollywood is always attributed to things like love, glamour, villains, tragedy, fashion, drama and many more fancy features. But one thing that us as an audience, the self-proclaimed critics often happen to miss is the badass impactful characters. These amazing characters are people who are sometimes the protagonists or the supporting characters of movies. But have you noticed that most cool characters, the mothers? These mothers are the most savage one who would turn the world upside-down just to protect their children. An important character from the Bollywood blockbuster movie, Kal Ho Naa Ho, Jaya Bachchan was a live example of a cultural shift. She adopted the daughter of her husband, who cheated on her and raised her like her own. Aishwarya played the role of a perfect criminal lawyer who never lost a case in her career. She goes to the ends of the Earth to find her daughter who was kidnapped! This badass mother was phenomenal in so many ways. 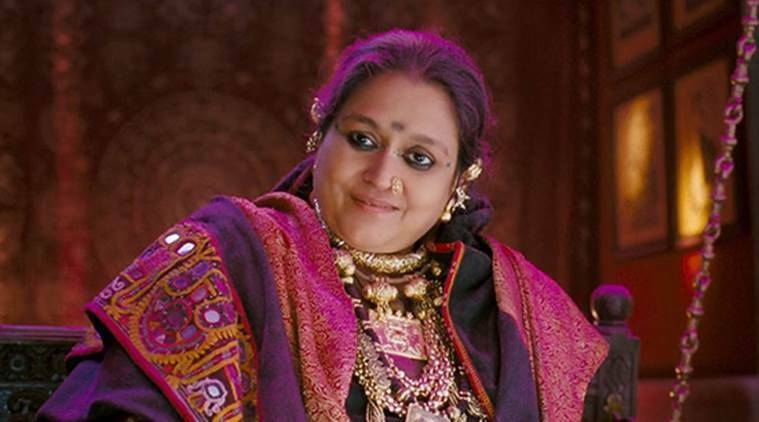 There’s no chance that any of us could miss the fabulous performance by Supriya Pathak in Goliyon Ki Rasleela Ram Leela. She was the queen mother, she empowered her daughter with all the wit and courage. But she also made sure that the world abides by her rules. From giving advice to her newly married daughter to reluctantly supporting her for a divorce, it is Dum Laga Ke Haisha that first brought to wide notice. The undeniable talent of Seema Pahwa as the relatable and definitely not the stereotypical mother. She was too hilarious to handle! Sridevi in an attempt to walk with the world and her daughter, Sridevi literally takes up a course to be the perfect modern mother. She plays the role of one of the most compassionate and innocent mother. The quintessential Punjabi mother, Dolly was the life of the party. She drank whiskey and kicked asses. We totally need to applaud her for accepting his son’s love life, professional life, and LIFE! 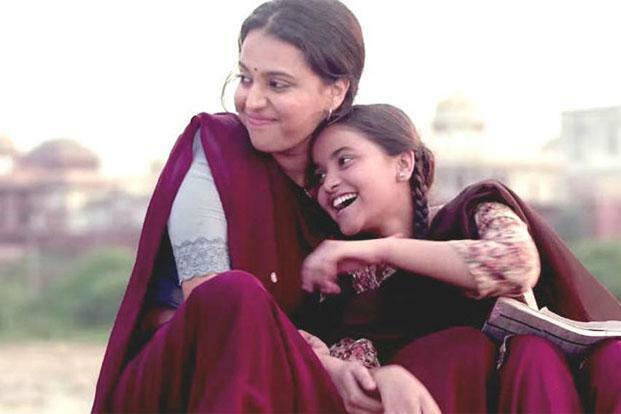 In the quest of wanting to give her a daughter a life she didn’t get, Swara plays the role of a bai who encouraged her daughter to take education more seriously. She is a liberal mother who wants her daughter to have the world at her feet. Vidya played the role of a single mother who raises a 12-year-old witty child. Her son suffers from a rare genetic disorder called progeria and that is the reason why she boldly deals with a life which was not a cakewalk. Kareena’s mother in Ki and Ka is one of the strongest moms we’ve seen. 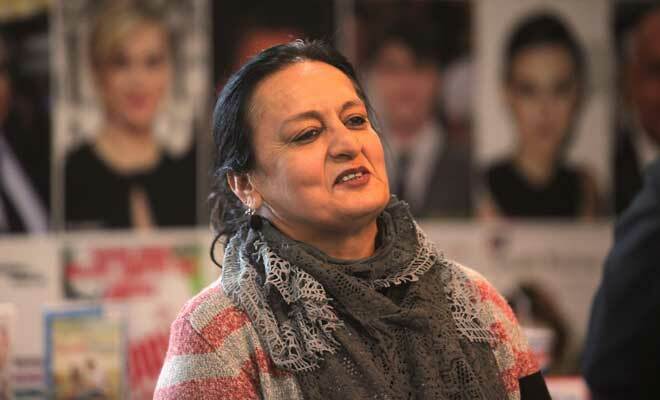 She runs an NGO and lets her daughter live life on her own terms.